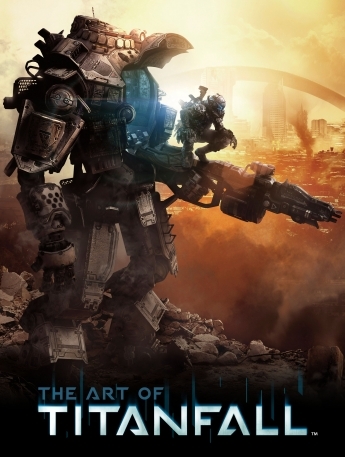 The Art of Titanfall is the official, 190-page art book for Respawn’s Titanfall, available from Titan Books for $22.10. Titanfall, for anyone not in the know, is a big, multi-player, mech-filled, First Person Shooter from Respawn Entertainment that comes out this week. I got my hands on the art book and I must say, it’s made me even more excited to play the game. Lovers of robots, the concept of the battle between nature and machinery, and folks who enjoyed the beta will all find something to love here. With a color pallet of gimlet greys and rusts set against backdrops of enormous creatures and rich foliage, The Art of Titanfall seeks to show the hidden metaphors in the game. It’s quite nice to find out that a seemingly uncomplicated shoot-fest has some layers and emotional depth, so kudos to the team. I also quite enjoyed the forwards, snippets of information, and the afterword in the book. You can really tell that Respawn went through a lot to get this game on the ground, and approached Titanfall with the desire to do it the right way. I’d be remiss if I didn’t mention yet again how much of a breath of fresh air it was to see women, multiple races, and multiple body types present in the game. Diversity is lovely and, when playing the beta, I was very pleased to be a female badass. 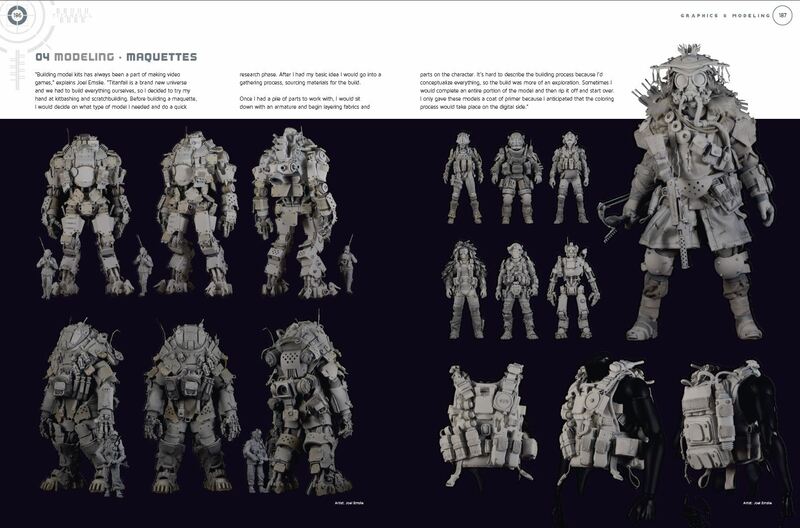 If you can’t wait for Titanfall and want to learn more about the tender love and care that went into this crazily detailed game, grab The Art of Titanfall now! Want to see me play the beta? Subscribe to Nerdy But Flirty on YouTube!